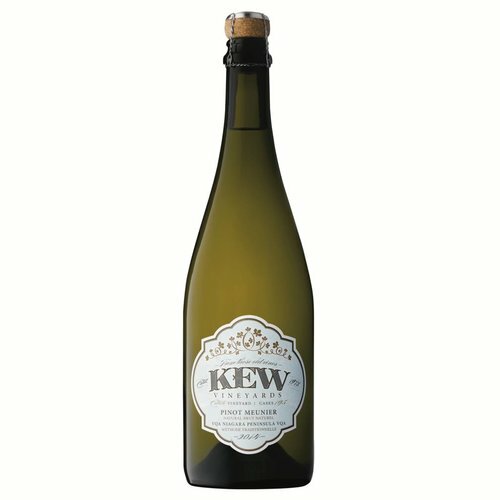 This second vintage of our Pinot Meunier, Natural Brüt sparkling, which is the first of its kind in Ontario, is the perfect example of how Pinot Meunier can stand on its own to produce a beautifully dry, fruit forward and crisp sparkling wine. Our 2013 Blanc de Noirs is made from both the Pinot Noir and Pinot Meunier grapes. 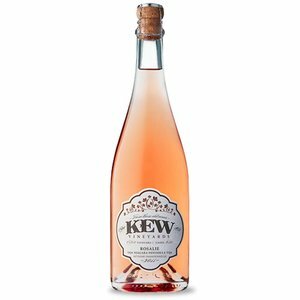 This sparkling wine is a wonderful example of Niagara’s exceptional cool climate Pinot Noir producing region. Crafting blended wines is a true balancing act. Winemakers must not only incorporate all of the positive traits of each varietal, but also minimize the impact of their negative characteristics vintage to vintage. Blanc de Blancs are historically some of the most prestigous Champagnes and Sparkling Wines. Rich in colour and body, these wines define and embody a luxe, celebratory spirit. This 2015 Rosalie is the third vintage of our well known “Rosalie” Rosé Sparkling Wine. 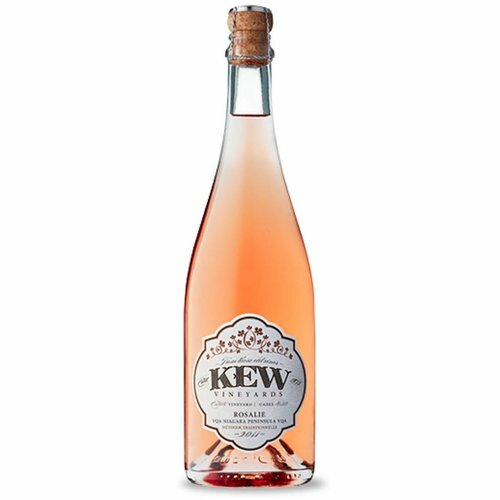 Named in honour of our proprietor’s mother, Rosalie is a stunning example of how a Pinot Noir Rosé Sparkling can be both refreshing and decadent.